Servcie and repair information. Wiring diagrams. Cars and trucks. 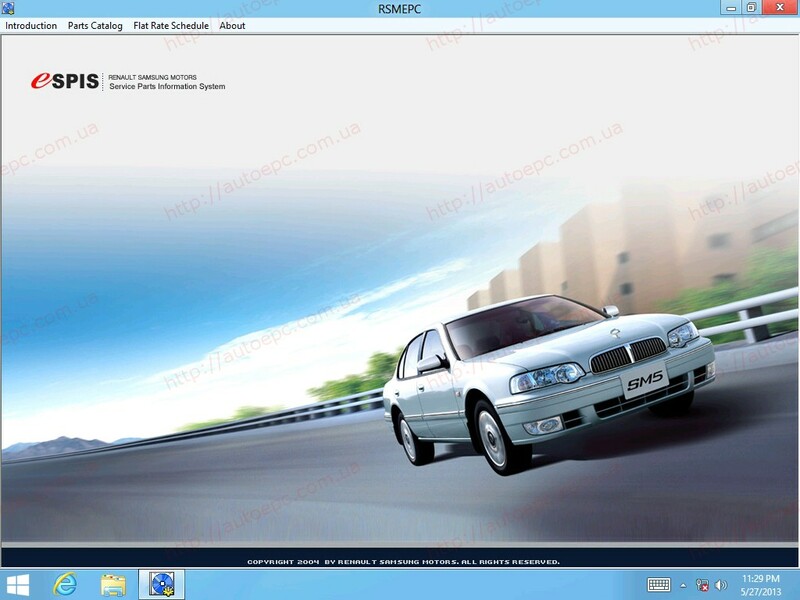 Tolerance Data 2009 contains service and repair information, wiring diagrams, fault codes descriptions and etc. Tolerance Data 2009 covers cars and trucks. Engines, Garden - Lawnmowers, Lawntractors, Tillers, Riding mowers, Tractors, Grasscutters, Brushcutters, Snowthrowers, Industry - Generators, Water Pumps, Power Carriers, Marine outboard engines and etc. 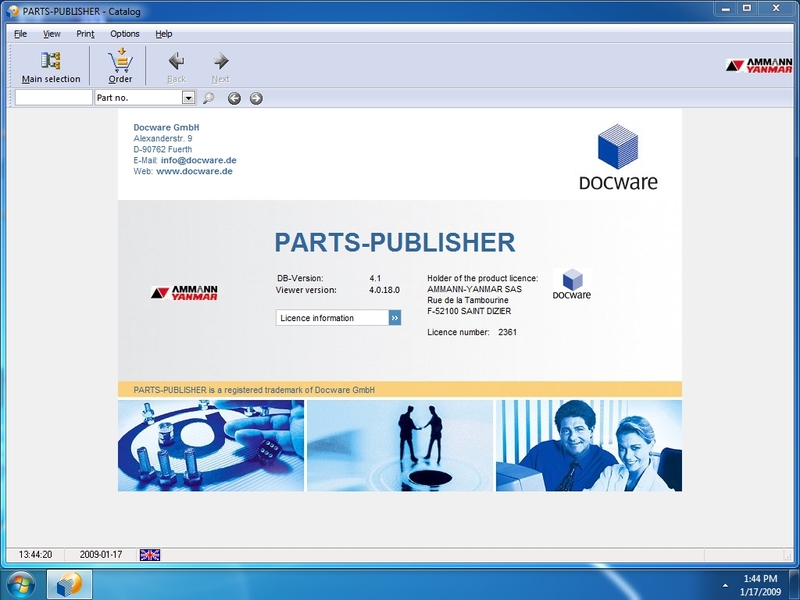 DocWare, parts catalogs, wiring and hydraulic diagrams for excavators, loaders, etc.